Before the era of viral tweets and “memes” on the internet, there were the Maury Povich and Jerry Springer shows, which featured a parade of over-the-top individuals egged on by rabid audiences to behave badly. It made for great, train-wreck television. One of the most popular segments of these shows was often the “Is he the father?” segments in which multiple alleged fathers were confronted by the mother of a child, followed by the live “reveal” of the paternity testing. Often when Maury or Jerry would state “you are NOT the father,” the crowd would go wild and the man would start dancing. It was ridiculous, inappropriate, and highly entertaining at the same time. Unfortunately, the same cannot be said of real life, where questions of paternity are no joke. Under the law, parents have a duty to provide for their children. In North Carolina, courts determine child support based on an “income shares” method that considers (among other factors) the parents’ relative incomes, child-related expenses, and the number of overnights the child has with each parent. However, when it comes to ordering a father to pay support, a court must have jurisdiction to enter orders against that person. In other words, in the eyes of the law, to order a father to pay child support, it must first be established that person is actually the child’s father. This can be accomplished in several ways. The first is that a husband whose wife gives birth is “presumed” to be that father and is legally recognized as the father automatically. For children born out of wedlock, a father can voluntarily sign an affidavit at the hospital or can later voluntarily acknowledge paternity to be legally recognized as the child’s father. In contrast, if a man does not fall into either of these categories and a mother wants to seek child support, it will take legal action to adjudicate a father of the child. This is where paternity fights come into play. 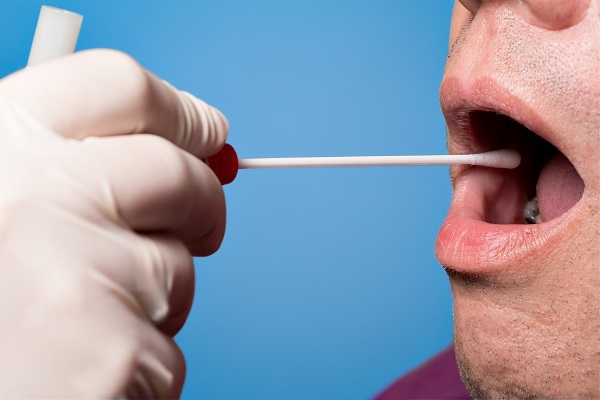 DNA testing has established that the adjudicated father is not the child’s biological father. At New Direction Family Law, we represent men and women who wish to resolve the issue of the paternity. This is a determination that holds great legal and emotional weight, as we all want to care for our children. However, we have a realistic understanding of these issues and how to legally resolve them. You need an experienced, effective attorney to help you properly determine parentage so that everyone can move forward with wherever the genetic testing leads. Let New Direction Family Law represent you. Our firm serves Wake, Johnston, Durham, and surrounding counties. Call New Direction Family Law today at (919) 719-3470 to schedule a consultation or visit us at our website.